The Brazilian event will be held in June. A big Counter-Strike: Global Offensive tournament is coming to a new corner of the globe, and this time the venue is located south of the Equator in Belo Horizonte, Brazil. ESL will be hosting ESL One Belo Horizonte from June 15 to 17 for the first time. The Brazilian event will have a $200,000 prize pool, and will feature eight of the world’s best teams battling on the CS:GO servers in the Mineirinho Arena. Only four teams will receive invites to the South American event, and the remaining spots will be filled through online qualifiers. ESL One Belo Horizonte is the fourth tournament series hosted by ESL, after ESL One Cologne, IEM Katowice, and IEM Sydney, which are all held on an annual basis. 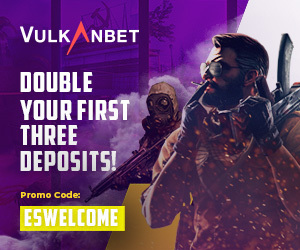 The newly introduced event is also a part of the Intel Grand Slam—a series of ESL and DreamHack events that will award $1,000,000 to the first CS:GO team to win four out of 10 championships. 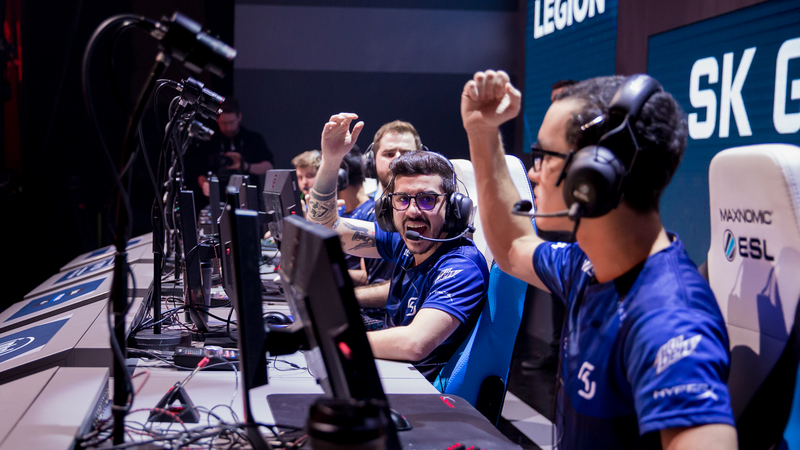 Brazilian juggernaut SK Gaming currently leads the Grand Slam playing field at two wins. The Belo Horizonte event will be the first ESL tournament held in Brazil since the ESL Pro League Season Four Finals in 2016, which was held in São Paulo. Cloud9 upset home team SK Gaming in the grand finals of that event, and it was the only title win that the North American team won during that year. “[The event] will definitely foster the growth of the local esports scene and inspire more players to join the ESL grassroots ladders, chasing their dream to also become a legend and following the footsteps of their heroes,” ESL Brazil CEO Leo De Biase said in the press release.